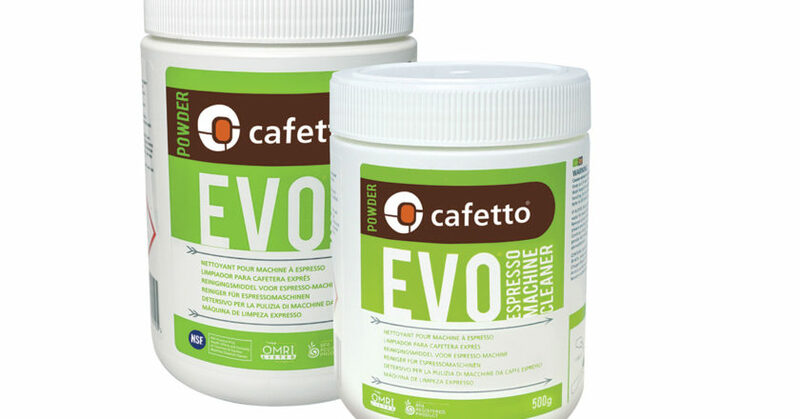 Cafetto’s Evo is a high performance cleaner formulated to clean espresso machine group heads, valves, and lines. With the environment in mind, Evo contains only ingredients that are sustainably sourced and are not genetically modified. 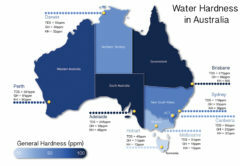 As a result, this product is biodegradable and certified by both OMRI (Organic Materials Review Institute) and the BFA (Biological Farmers Australia) for use in organic systems. 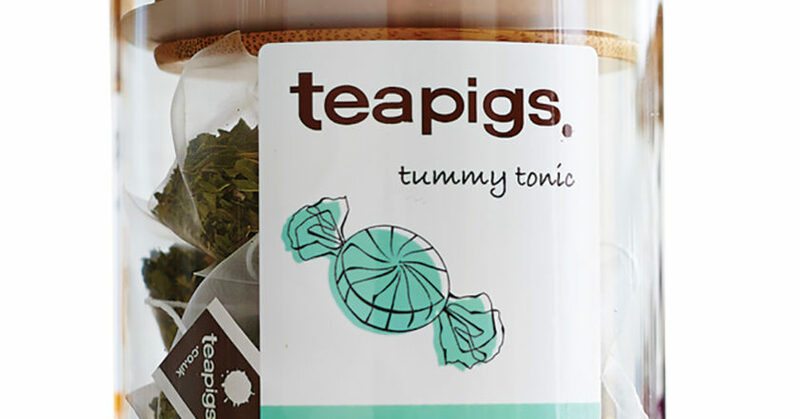 Available in 500-gram and one-kilogram jars. 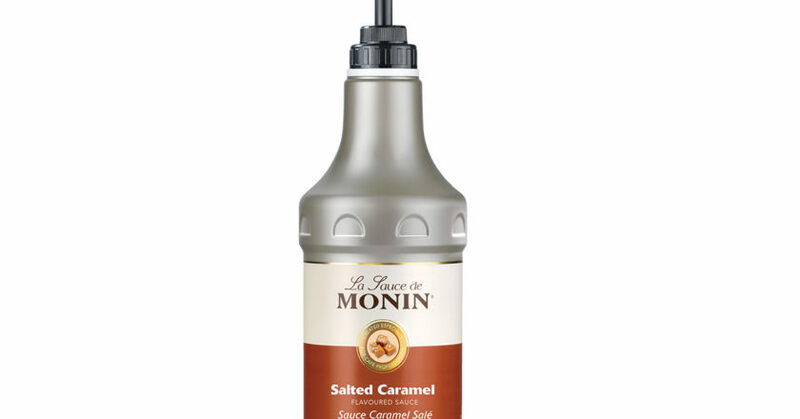 Make coffee drinks, shakes, desserts, and other recipes stand out with Monin’s new Salted Caramel sauce. 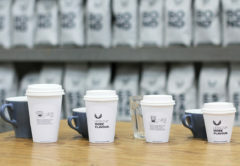 Eco Barista, a supplier to the specialty coffee industry, has launched a new range of premium coffee bags designed to keep beans fresh and flavour locked in. Eco Barista coffee bags are available in a range of sizes. 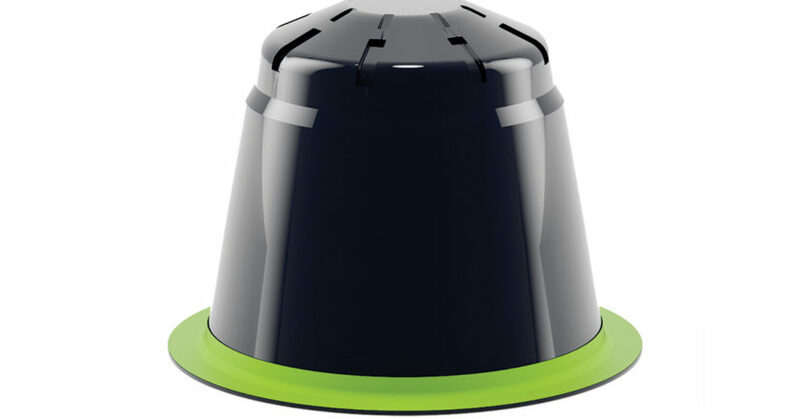 Each has features to suit retail or wholesale needs, including a resealable zip and a one-way decompressing valve. Eco Barista’s bags are available as stand-up pouches or with a side gusset, and can be custom printed. 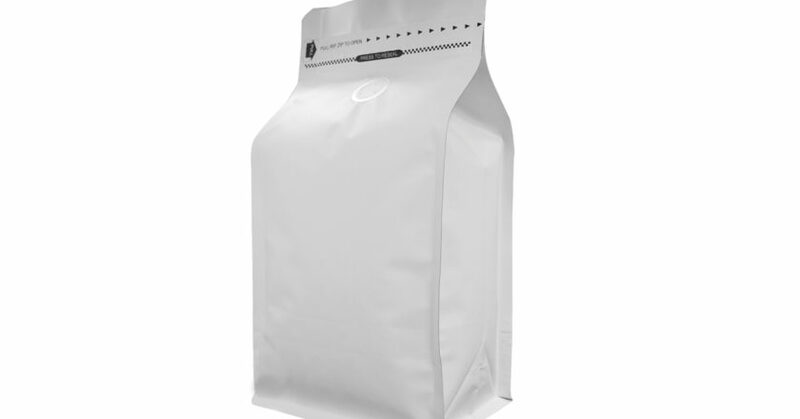 Coffee bags are the latest addition to the Eco Barista range of products for the specialty coffee industry. The months are getting colder, but demand for cold brew is only heating up. At the 2017’s Specialty Coffee Association Expo, a little company by the name of Brew Bomb set up shop in the back corner of the expo with a little banner and the masterpiece brewing unit that is the Brew Bomb. 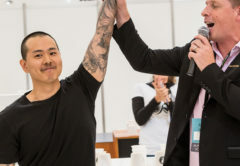 Founder and the CEO Ray Buerger sold four machines at that launch event, including one to Klatch Coffee in Los Angeles, who has since integrated the machine for all of its commercial volumes of cold brew. In the past year, Ray has sold 28 units into the US market in “strategic places” for high-end specialty roasters wanting to convert their coffee into cold brew on a large scale, and each one shares the same positive feedback: it’s an asset for time, control, and quality. 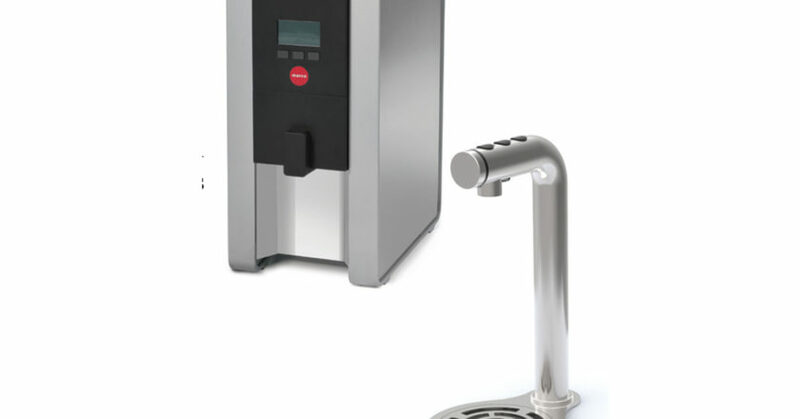 The sleek, stylish, three-button Mix font dispenses water at three different volumes and three different temperatures on demand. 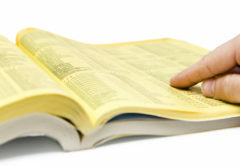 It is ideal for saving space, streamlining workflow and face-to-face customer interaction. The Mix makes workflow easy and allows users to set precise water volumes and temperatures to create long blacks, pots of tea, and filter brews at any time. The sleek, space-saving Marco Mix Font is paired with the Marco Mix UC3 under-counter unit. 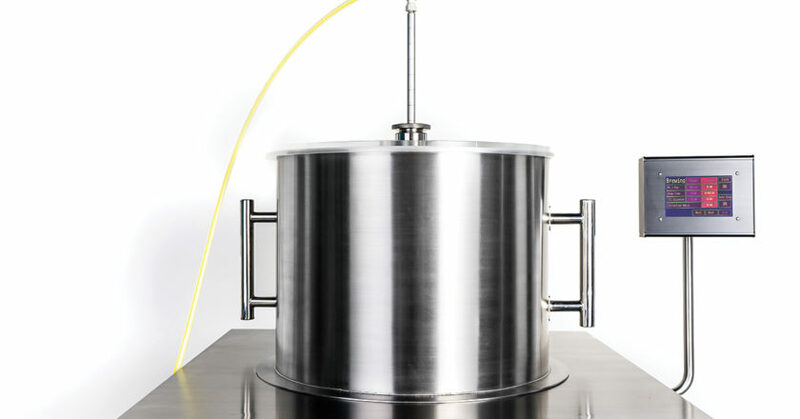 The vacuum-insulated tank is an innovation in water boilers and allows for up to 70 per cent more energy efficiency. These new Kombucha converts are not alone. 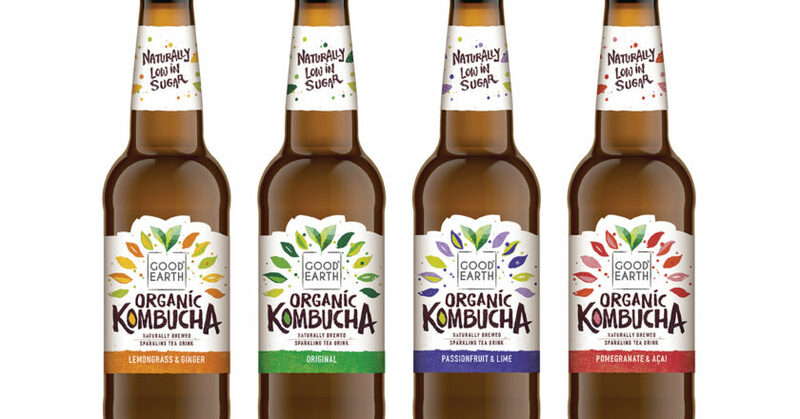 There’s strong momentum behind the Good Earth Kombucha range, which has entered the Australian café market as a healthy replacement for sugary soft drinks. 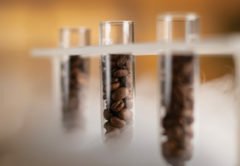 The world’s coffee market is on the hunt for new and improved products that embrace sustainability and have a reduced environmental impact. 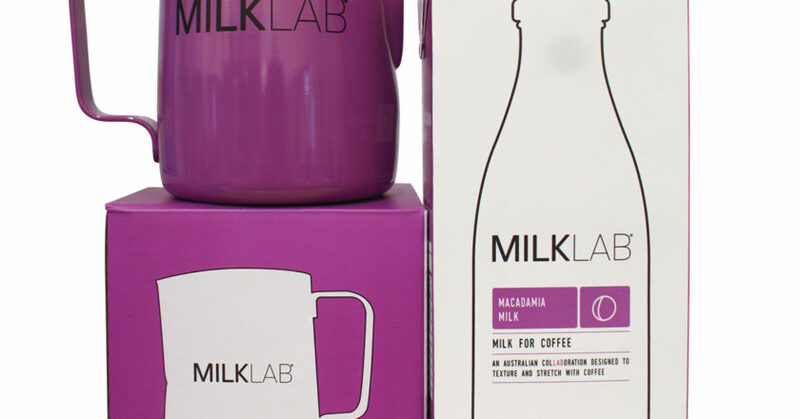 Introducing Macadamia, the newest member of the MilkLab family.